Our Pre-Primary Program aids children from the age group 2 years – 3 years old. 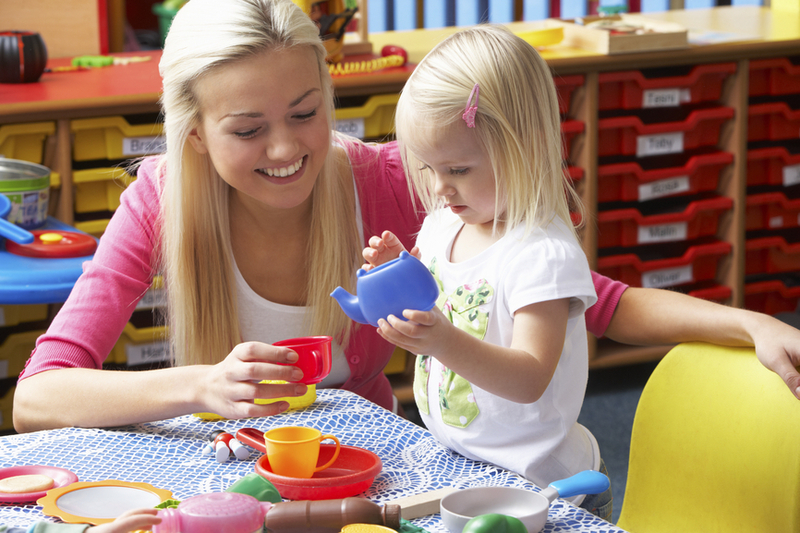 The Transition Program is an extension of the Toddler's Program. We offer a natural environment to children, to learn and progress at their own pace. Children work on specific Montessori materials and activities that develop the interest and fulfil the needs children have at this age. Our aim for this age group is to familiarise children with the environment, work habits and routines of the school. Children learn etiquette and enhance their practical life skills. The Practical Life, Sensorial, Math and Language areas prepare the child for more abstract thinking and learning. Our carefully prepared environment allows the children to have a positive experience and the opportunity to develop self-discipline and concentration.